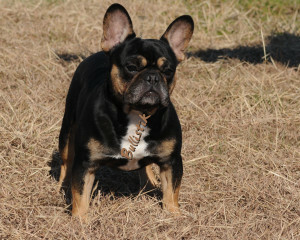 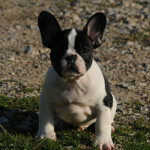 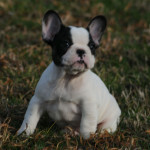 Black & Tan is a color/pattern that had been virtually non-existent in the French Bulldog breed since 1991, when Holly Foster produced her black & tan female, Hollylane’s No Regrets. After No Regrets was born, her breeder tried multiple times to reproduce that color again, but to no avail. 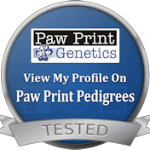 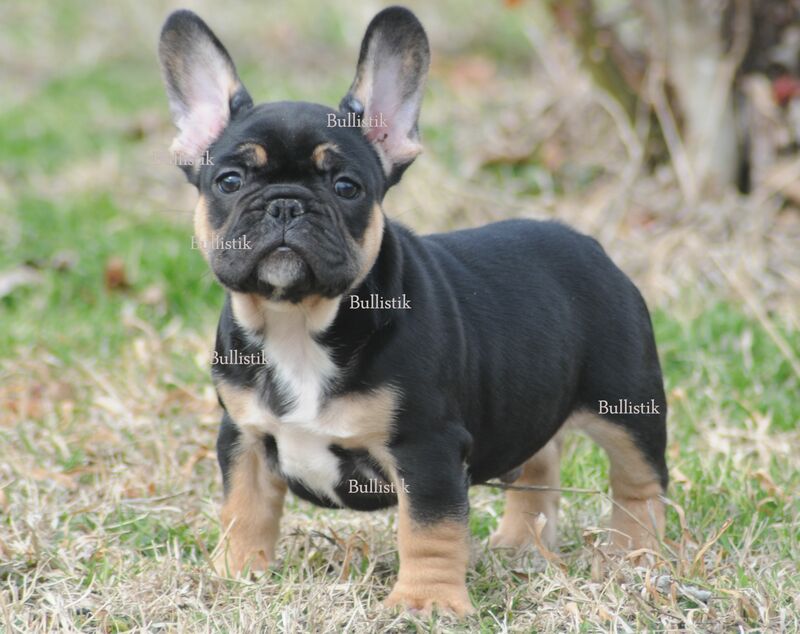 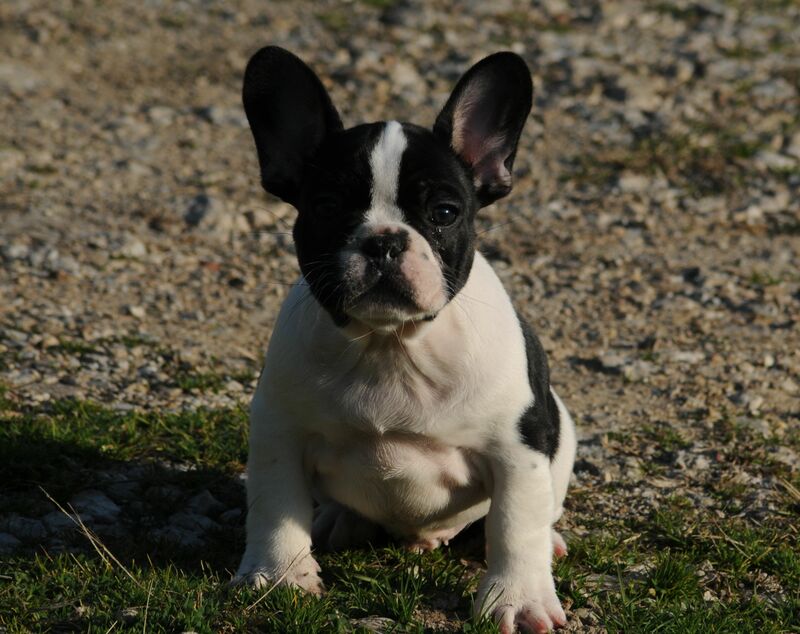 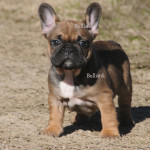 Fast forward a decade or two and with a lot of patience, knowledge of bloodlines, and the advent of DNA COLOR testing, certain breeders have been successful in resurrecting that allusive black & tan gene in the French Bulldog. 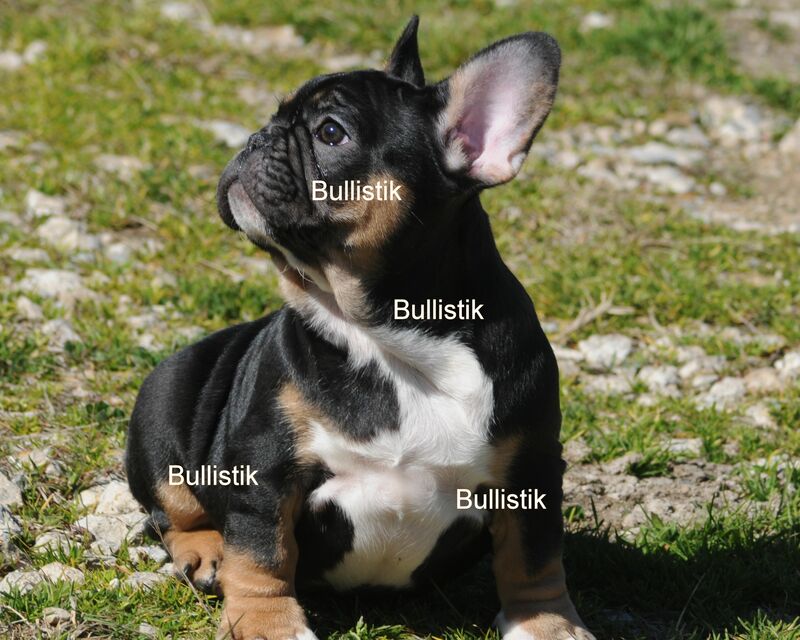 Since then, breeders have incorporated the ‘d’ (blue) coated Frenchies with the ‘at’ (black & tan) coated Frenchies, and voila, beautiful Blue & Tan French Bulldogs have emerged. 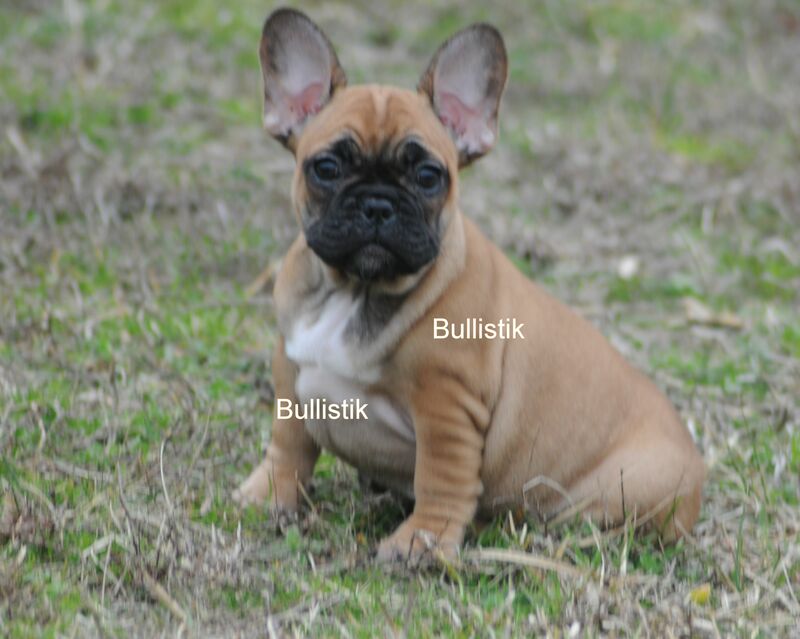 As is the case with English Bulldogs, and numerous other AKC breeds, it was not long before we were introduced to French Bulldogs in both Chocolate & Tan, and Lilac & Tan. 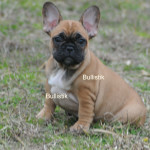 I fell in love with Hollylane’s No Regrets when I saw her advertised in the French Bullytin back in the 90’s, but really did not believe that there would ever be another like her, and certainly not that I would ever have an opportunity to own a Frenchie of that color. 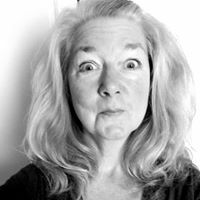 Well, NEVER SAY NEVER…………lo and behold, that color variation not only surfaced again, but is definitely here to stay; along with its dilute versions: Blue, Chocolate, and Lilac. 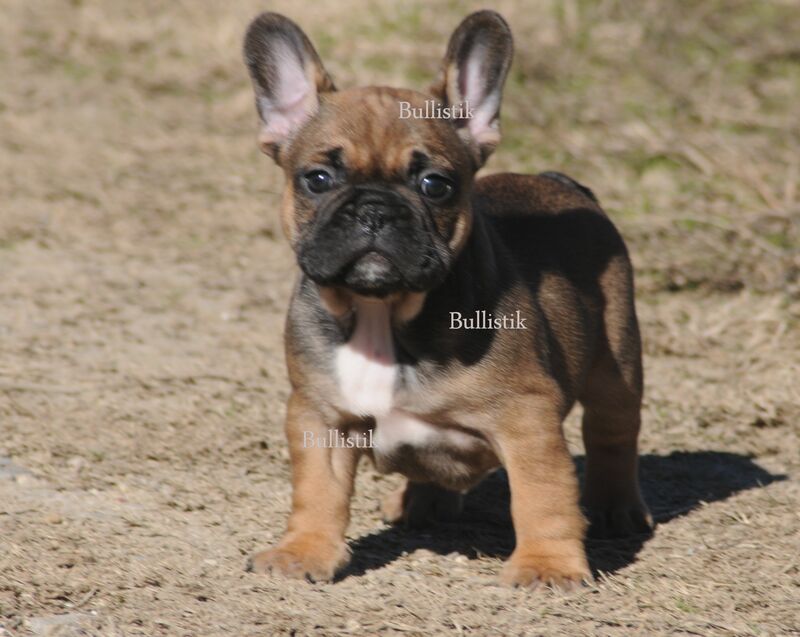 When I was given the opportunity to have BLACK GOLD join our family, I couldn’t say yes quickly enough, and home came my funny colored frogdog. 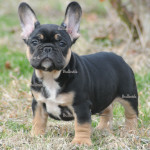 Well, I am much more used to seeing this color on my breed, and no longer spend hours staring at Tycoon like he was beamed down from outer space. 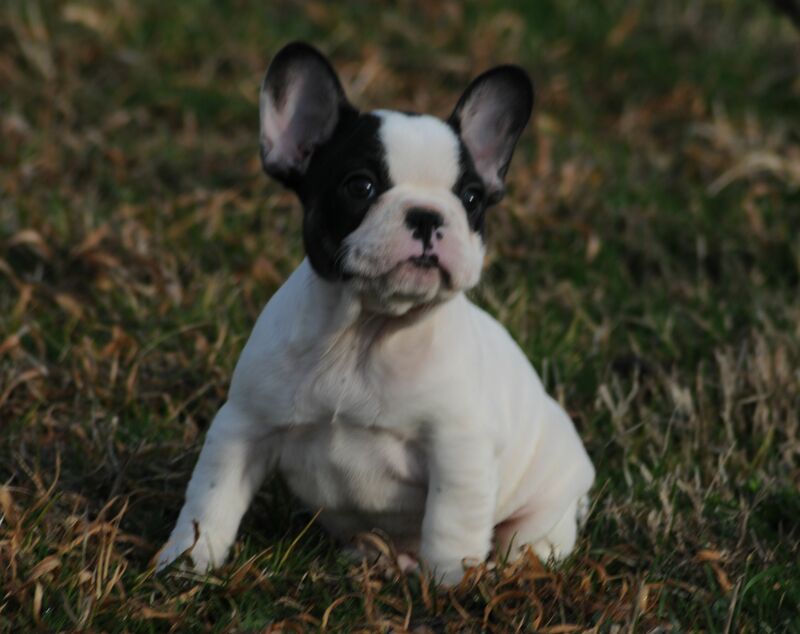 Now, I spend my time focused on our future and looking forward to producing exquisitely beautiful and sound Frenchies in black & tan, blue & tan, and chocolate & tan!